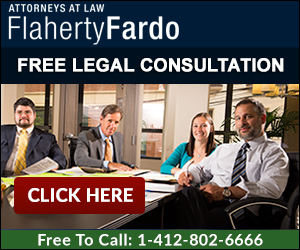 5 Steps How to Collect a Judgment in Pennsylvania. I have a Judgment, How do I Collect? This page will help readers understand the basic five (5) steps to help collect a judgment in Pennsylvania. Many people and businesses are not eager to pay back debts, that's why you need experienced Pennsylvania Debt Collectors. If you want to successfully collect debt in Pennsylvania, you need to understand the 3 easy steps to help collect. Learn how how to collect a judgment in Pennsylvania. Debt collection on Pennsylvania can be a stressful process, but it doesn't always have to involve suing the other party. here are three reasons you shouldn't jump to litigation, yet! Seizing and garnishing a bank account or other financial account is often the fastest and best way to collect money owed in Pennsylvania. Find out how and why.